We all know and love Bananas, the black bear mascot for UMaine. But how much do you know about the live black bears of the Maine woods? 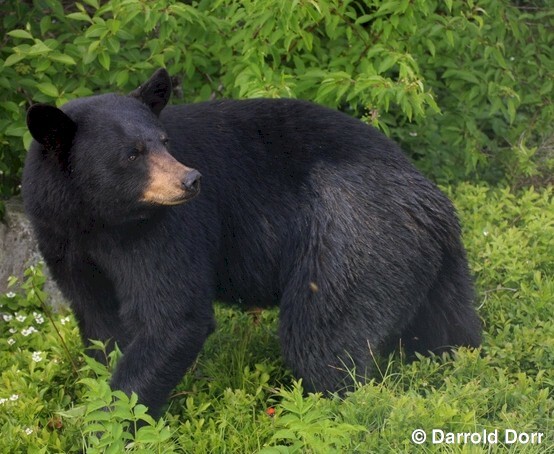 Check out this link to learn some interesting facts about the wild black bears of North America.